Whosoever would like, just once, to slip into the role of a bloodsucker, can do so at Austria’s greatest and – dare we say it? – coolest vampire LARP group. The /slash Film Festival is proud to present a beginner-friendly introduction to the popular Live Action Role Play (LARP) VAMPIRE: THE MASQUERADE, framed by this year’s two selected vampire movies WHAT WE DO IN THE SHADOWS (which is rather funny) and AFFLICTED (which is rather gruesome). The game itself is a mixture of improv-theatre and fantasy role play, in which the objective is to spend an extended period of time in the mindset of a vampire, in the World of Darkness. 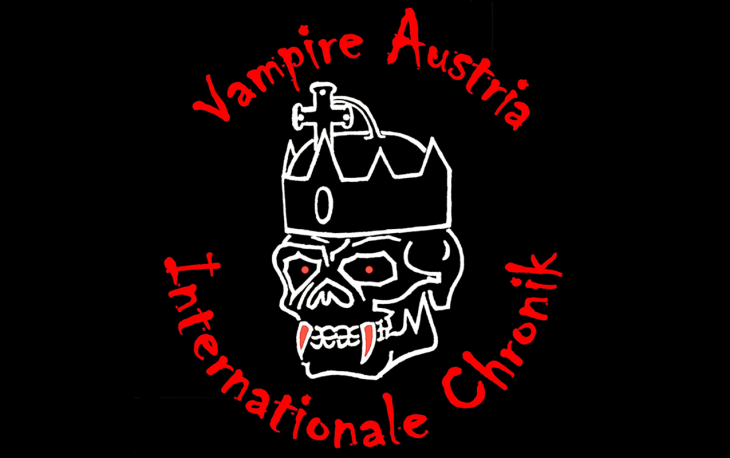 He or she who desires to do so after the performance, can ask the LARP team for more information about how to integrate their body and spirit deeper into the culture of vampires.